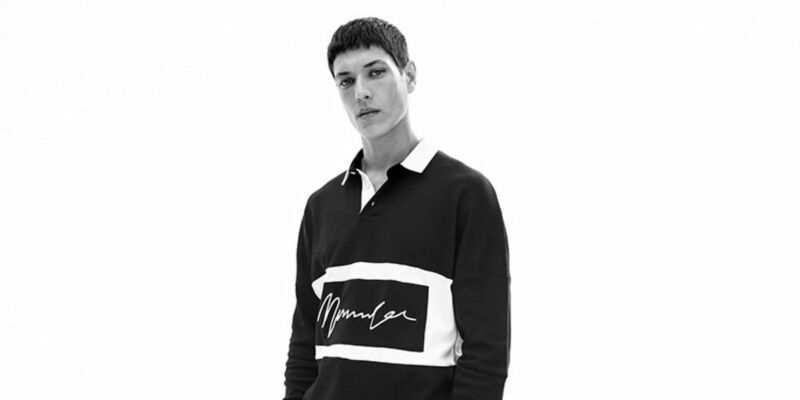 Menswear brand, Mennace, has launched exclusively with Awin to launch their first UK affiliate programme. Born to create standout trends and diverse styles, menswear brand Mennace launched in September 2017. Founded by Nitin Passi, CEO of leading women’s online fashion retailer Missguided, Mennace is growing its presence in the UK market by combining smart and casual menswear with quality and affordability. With performance marketing a key part of their online marketing strategy, the menswear brand has partnered with Awin exclusively to launch its first affiliate programme in the UK. With affiliates a valuable channel proven for driving both awareness and conversion for Missguided, growing brand awareness for Mennace and its affiliate programme in the UK will be supported by tapping in to content and blogger recruitment. With the use of Awin’s award winning tools and technology such as cross-device tracking and payment on influence, Mennace are open to working on hybrid payment methods to reward influencers in the path to purchase, with hopes of global expansion forming part of the 2018 marketing strategy. Join the Mennace affiliate programme via Awin by joining the programme here.